Forward: Recently I started my BBQ Interviews column where I wanted to ask a variety of barbecue gurus about their love of BBQ and what BBQ means to them. I had an opportunity to talk with Brett. A. Varnell, who is a barbecue guru through and through. He's a KCBS Master Judge, and the Founder / CEO of BBQJudges.org. 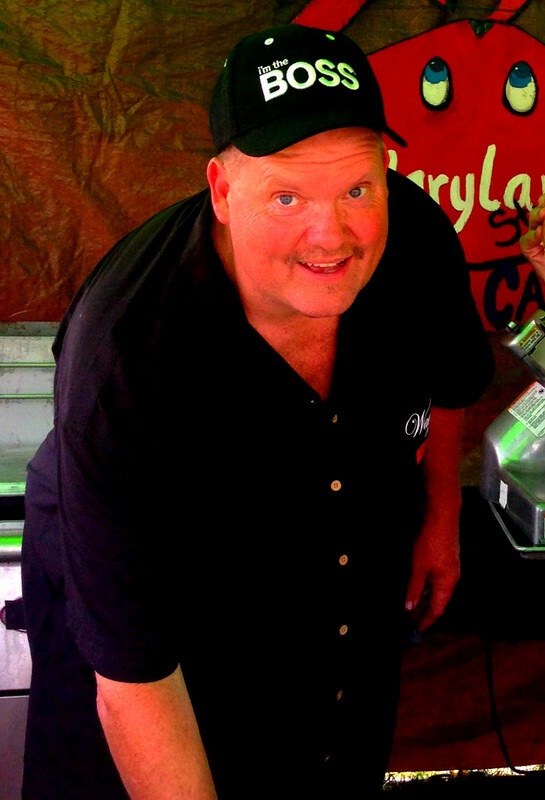 Hear his barbecue story, and what BBQ means to him. So here we go! How did your love of BBQ start? "My love of barbecue began as a small child. My father took me to Knotty Pine Barbecue in Tulsa, OK. The place didn’t look like much, but the dining room was packed and the take-out line was out the door. My father was a huge Elvis fan, and he led me to a picture of the King with the owners of Knotty Pine. " "He explained to me that Elvis would fly in occasionally just to get some of this barbecue. I don’t know if this was true, or not; but it made a huge impression on me, and gave me an idea of the power of good barbecue. " "My love was further enhanced during my years serving in the Army. As a result of my service, I was stationed all over the country and the world. Everywhere I went, I would find someone serving barbecue of some kind. I was fascinated by how barbecue changed depending on what part of the country or world you were in. It didn’t matter whether it was mutton in Tennessee, or schnitzels in Germany; I loved all of it." When did you decide to start judging, or how did you get into judging? "Barbecue was always my favorite food, and I never thought that it would be anything more than that. After I retired from the Army, I moved back to Oklahoma. In the fall of 2009, I was watching another show when I saw an advertisement for BBQPitmasters. I wanted to check out the show to see if maybe I could pick up some pointers on how to make my barbecue even better. I had no idea where watching this show would lead to. Luckily, I began watching the show before they switched to the current format. I was able to watch the cook teams performing at actual contests, and watch the judging process. I had no idea how judges were selected for these contests, but after seeing the show I went to the KCBS website and found a class in Bixby, OK that was within a few miles of my house. When I walked into the class, I found out that the instructor was Merl Whitebrook from BBQPitmasters. The certification class was great. It taught me there is so much more to judging than I thought; it is not just what you like. " So tell us more about your experience becoming a judge. "My first year of judging was a little intimidating. I only did six contests that year. I knew a little, but I wanted to increase my knowledge. I learned at my first KCBS contest that the people in the royal blue KCBS shirts were Master Judges. After that I would make it a point to sit next to these people, and ask as many questions as I could. The Masters were amazing, and patiently taught me from their vast stores of knowledge. It made me a much better judge, but the event that completed my judges’ training was actually cooking at a KCBS sanctioned event. The cook is part of the requirement to become a Master Judge. " 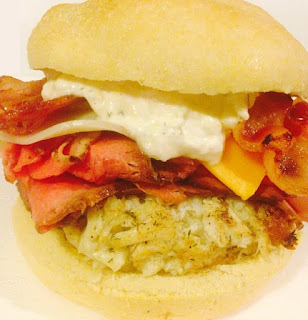 "A friend from my judging class, and I decided to start our own team instead of cooking with an established team. The experience was eye opening. I was shocked how much money, work, and stress were involved in putting together a team and getting your product to turn in on time. We used a stick burner, and the two of us ended up staying awake for 31 straight hours. We were worn out, but the experience was invaluable. The experience wasn’t the only payoff; we also came in second in brisket. Not only did this cook make me a much better judge, it instilled in me a passion for competitive cooking." That is great! So, what do you consider your best accomplishments and why? "When asked what my greatest accomplishments in barbecue are, I respond that I have had three so far. Two of them I set as goals when I first started. The last one was something I would have never dreamed of. The first one I have already touched on. I wanted to get a call as a cook at a sanctioned event. I accomplished this at the 2011 Grand Lake BBQ Festival in Langley, Oklahoma with a second place finish in brisket. 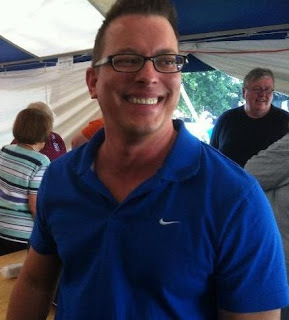 The second was to become a KCBS Master Judge. I was able to accomplish this in October of 2012. This was a major goal of mine because I wanted to give back to new judges what the Master Judges had imparted to me. I wear the badge with an immense sense of pride, and even though I have reached this milestone I still believe that I have much to learn. " Read how BBQ Judges website was born! "The third accomplishment came out of the blue during the 2011 American Royal Open Championship in Kansas City. Prior to the start of the contest, the judges from Oklahoma found each other in the crowd and began discussing how we could have carpooled to the event if we had a place organize it. Out of this discussion a Facebook page was born. It soon became apparent to me that this would not be sufficient, due to the limitations of the page and the rules of Facebook. As a result, I decided to create a webpage oklahomakcbsjudges.org. The first year I promoted the site at contests in Oklahoma, and it was extremely popular. The first website contained nine pages, including pages where members could post pictures, reviews, arrange carpools and classes, and discuss topics with other judges. By the end of the first season, it had become so popular that I had judges from 17 states as members." "Due to the popularity of the webpage, it soon became apparent that this webpage would not be sufficient to meet all the needs of our members. In October of 2012, I decided to take the site national, and give each state a homepage with subpages. During this time I began getting request from other countries requesting pages also. I made the decision to take the website internationally. 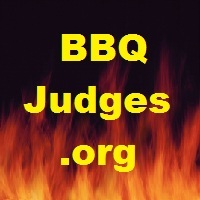 As a result, I had to change the name of the website to bbqjudges.org. " 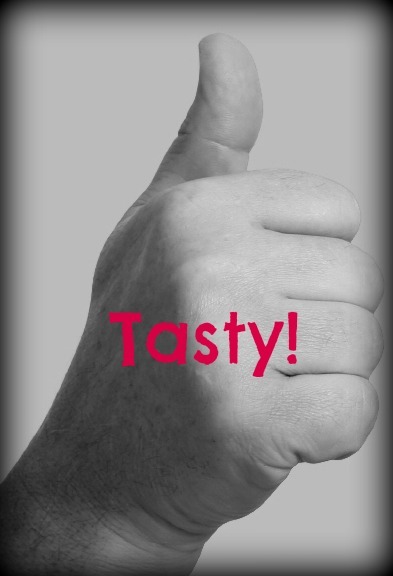 Tell us more about BBQ Judges.org and what you wish to accomplish. "The site is open to all members of the barbecue community: judges, organizers, cooks, and enthusiasts. 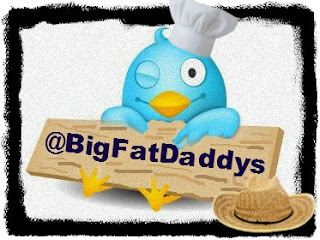 It is open to all barbecue organizations, nationally and internationally. It is a central hub where people from all over the world can come together for a free flow of information, and ideas. It is a place where you can post news and pictures, create a profile, arrange carpools, check on events, cross reference with organizers and cook teams, write reviews, organize or check on classes, and get to know each other." "We are also building a private judges database for every BBQ Judge in the world. All information is kept private, and will only be used to disseminate information that is pertinent to you (i. e. judges needed, new contests, off-season events etc.). Cook teams can also submit their information for a database of all the cook teams in the world. It contains the teams’ name, members, and links to all their social media pages including webpages, Facebook, twitter, or any other social media your team has. Organizers are free to post their events, request judges, or disseminate information about their event. " "The site continues to evolve to fit the needs of our visitors. 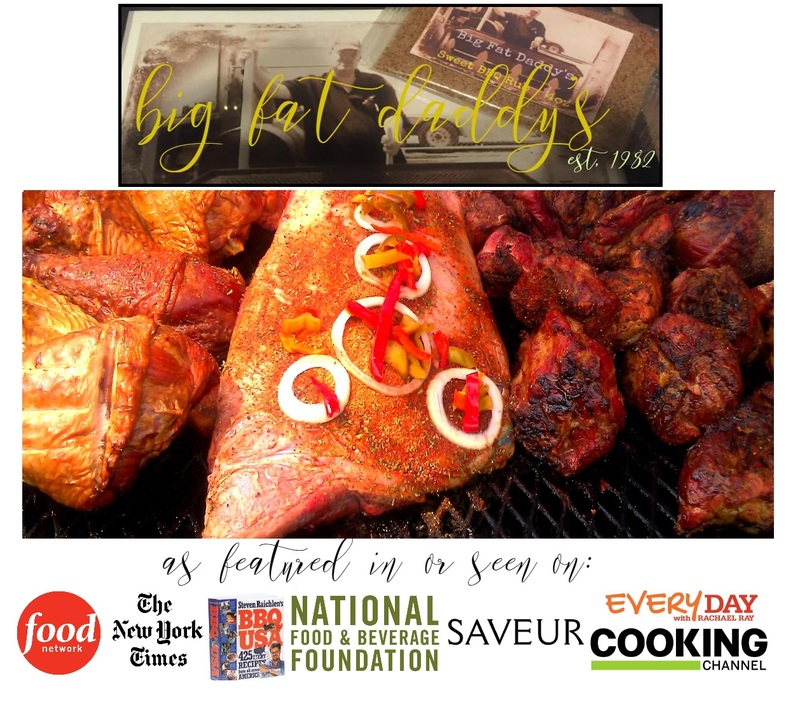 My goal is to have the site become a central hub where all members of the worldwide barbecue community: associations, judges, organizers, cook teams, and contest representatives can come together to get the most out of their barbecue experience." So now, the question of all questions, "What does barbecue mean to you?" "If asked this question I would have to say that it means so much more to me than just food. Barbecue to me means a huge community of some of the best people on the planet. No matter where in the world I traveled, I could always find someone barbecuing. Whether it was in a restaurant, backyard, festival, or competition event, I could find people cooking barbecue. Regardless of the language, or culture people loved to talk about how they approached barbecuing. And of course, they were the one that knew exactly how it should be done and wanted to make sure that you knew it. I am thankful for all the people I have met, and the knowledge they have imparted. I look forward to many more years of judging, cooking, and discussing barbecue; and all the experience and information that will be added knowledge. " Thanks Brett, I couldn't agree more--barbecue is a huge community of some of the best people on this planet! Thanks for taking the time to talk to us! !